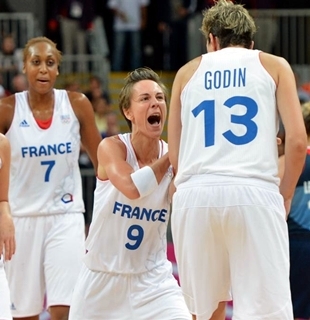 Czech Republic looked to be on their way to an upset but France unleashed a huge rally in the final period to escape with a dramatic 71-68 win in the final quarterfinal game of the 2012 London Olympics women’s basketball. Led by energetic guard Celine Dumerc, France, unleashed a huge rally in the final period en route to the win that arranged a semifinals showdown with Russia on Thursday. 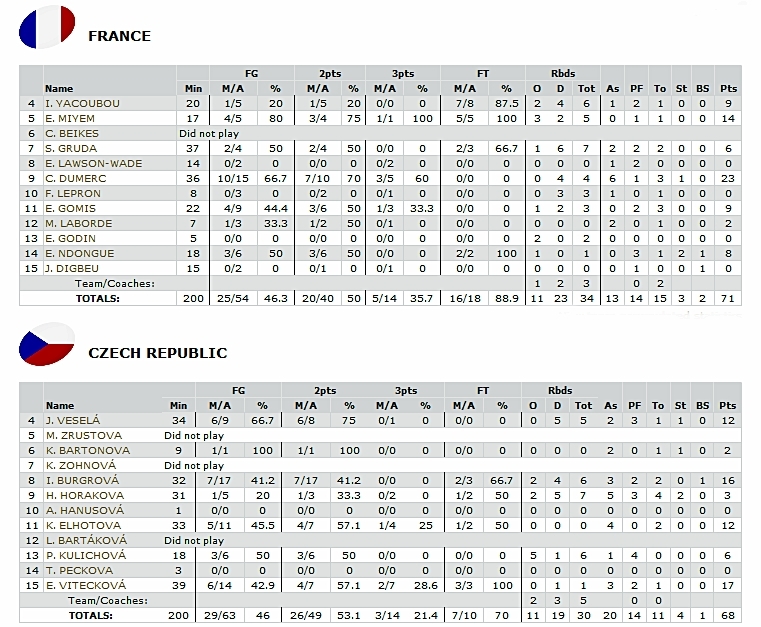 Down 51-38 in the 1:59 mark of the third period after a furious run from Czech Republic, Dumerc trimmed the lead down to ten with a three-pointer in the final minute of the third quarter. Her late-quarter three-pointer seemed to have awakened Dumerc as she scored ten more points in the final period as they slowly chipped into the lead and took the lead, 64-63, before Ilona Burgrova took the lead back on their side with a conversion inside the paint. 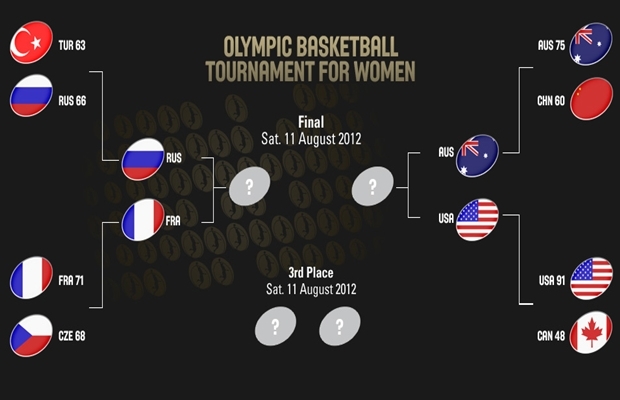 Dumerc answered with a three-pointer and Endene Miyem scored four-straight points, including two free throws that sealed the win for France, who remained undefeated in six games in the 2012 London Olympics. Dumerc finished with 23 points and six assists to go with four rebounds, Miyem finished with 14 points and five boards, while Emilie Gomis and Isabelle Yacoubou added nine points apiece. Eva Viteckova, on the other hand, scored 16 points, Burgrova racked up 16 points and six rebounds, but it was not enough as they bid goodbye to their Olympic medal hopes.